The Law Office of Joseph A. Marra has provided a range of legal services in Yonkers, NY for 30 years. 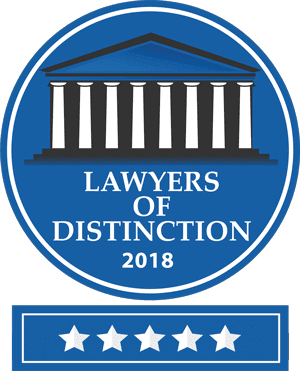 We are a well-respected firm that achieves results in Personal Injury, Elder Law, real estate, Wills, Trusts and Estates, Small Business representation and Divorce proceedings. We are proud to serve our clients and understand that each circumstance is unique. That said, we build a personalized case for you and fight aggressively when your legal rights & quality of life are at stake. We provide legal representation in the areas of personal injury , elder law wills, trusts and estates, small business representation, divorce , real estate, criminal defense, among many others. We look forward to helping you.